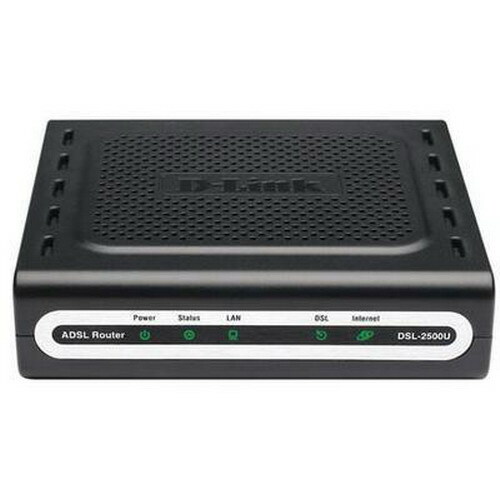 ADSL modem can connect as router or bridge. If bridge, then all the functions of the PPPoE connection takes over operating system (Windows has the correct driver version WinXP. For earlier versions of Windows, drivers need to be installed separately). If as router, modem. In this article you will learn about connecting the modemand the router. You must log on to configure the modem. Since the network card has the property "Automatically obtain IP address", you must configure network modem. First, configure the network card. To do this, open "Network connections" and in the context menu click "Open". In the folder that contains all network connections, there is the item "local area Connection". Its status should be "Connected". In the context menu select "Properties". In the list select "Internet Protocol TCP/IP" and then call Properties. In the field "Use the following IP address" needs to be written: IP address - 192.168.1.2; subnet Mask - 255.255.255.0; default gateway - 192.168.1.1. Now you must select "Use the following DNS server addresses" and enter 192.168.1.1. Next in all open Windows, click on "OK". Now network card is fully configured. Next, you can start configuring the modem. You must log on to the settings modem. In the tab "Advanced Setup", select "WAN", click on "Add" to create a new connection. You need to remove the tick from "auto-connect". Then fill in the VPI and VCI 1 and 32). Now select PPP over Ethernet (PPPoE)" then click "NEXT". Next, you fill in the "PPP Username", "Password - specifies the username and password that was issued to the provider. "Authentication Method" is set to "PAP", and also you must select the "Enable Firewall", "Enable NAT" then click "Next". On the next page you need to leave all by default. When you press the "Save" button you will be redirected to the page where you can see the connection. Now you need to click "Save/Reboot" to save the settings entered into force, and the device rebooted. Access to the Internet is through WAN (Wide Area Network) interface of the router, which in the case of ADSL is physically normal telephone connector RJ11. Relevant today is the standard for ADSL 2+, providing the maximum connection speed is 24/3.5 Mbit/sec. The market is being flooded with offers from various ADSL router both WiFi and wired, but how to choose from dozens of proposals that will fit You? 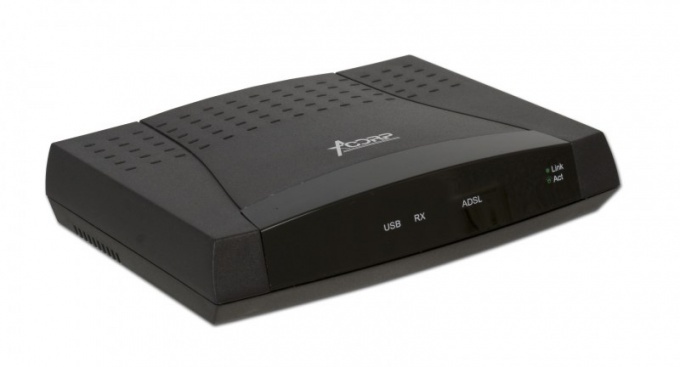 Absolute leadership on the use keep wireless ADSL modem ZTE ZXV10 W300 is mainly due to the fact that the operator imposes their subscribers, it imposes because to obtain from the operators of other models of adsl modems suitable for use, you need to seriously torture them direct questions. 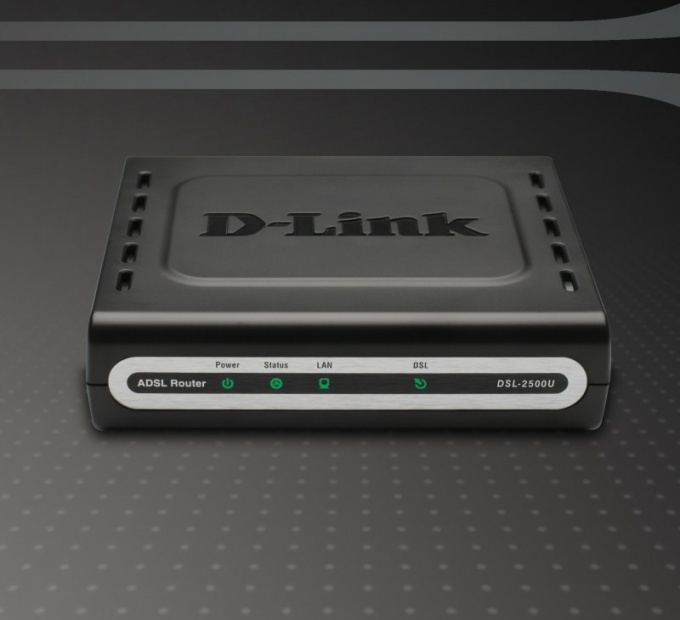 Router D-Link DSL 2500u is a budget model of the network equipment intended for connection of a personal computer with a telephone line. In addition, this device supports sync with multiple PCs. The main drawback of the described model of the router is the presence of only one LAN channel. If you need to connect your device to multiple computers, purchase a network hub. Select the switch with the non-configurable ports. Connect the DSL port of the router to the telephone line using the splitter as a coupler. Now, connect the patch cord supplied with the network equipment to the LAN channel. The second end of the network cable to connect to the desired port of the switch. Connect to a network hub personal computers. It will also need to use network cables with direct crimp connectors. Connect the router and switch to AC. Turn on both devices and computers. Select the PC from which you will be setting up the router. Run on this computer online UK. Enter in the url field programs 192.168.1.1 and press Enter. In the displayed login window, type the word admin in the available fields. Click Login. Open the menu and configure WAN connection to the provider's server. To do this, select the data transmission Protocol PPtP or PPPoE. Enter the data you have provided in the contract for the provision of network access. Don't forget to put a tick next to DSL Auto connect. Activate the Enable Fullcone NAT. Check the box next to Bridge Frames Between WAN and Local. Click the Next button. In the next menu, enter the value IP address for the router. Activate the Enable DHCP Server. In the box Start IP Address enter 192.168.1.2 and the End IP Address fill in the numbers the value of 192.168.1.254. Click Next and save the settings. Reboot the router. In the settings of the network adapters of the computers activate the automatic obtain IP address. While working on the Internet there are failures that can disable the connection. To restore the Internet works sometimes it is not enough just to reconnect to the network. Sometimes you have to restart the modem. ADSL modem network address of the modem, the username and password to access the web interface of the modem. To reboot ADSL the modem, sometimes it is enough just to turn it off for a few seconds and then re-enable. On the rear panel of the modemand find the off button. Press it and wait 10 seconds. Then restart the modem. Wait for the light the right LEDs on the front panel, and connect the Internet connection. Sometimes it is not enough just to turn off the modem. Before shutting down you need to pull the Internet cable from the device. Then turn off the modem for 10 seconds, turn on and plug it back in. After sunbathing indicators you can start working on the network. If disabling the modemand it did not help and the problem persists, restart the adslmodem via the web interface. For this you need to open any browser and in the address bar enter the network address of the modem. Default device ip is 192.168.1.1. After clicking on the ip address of the modemand opens a window to enter a username and password. Default user name - admin, password - admin. If the username and password don't fit, you must get this information from your network administrator or person who set up your modem. In the web management interface modemom find a submenu that contains a reset command to the modem. Usually the menu is on the left. Select the menu item Service Tools, System or Managment, then click on Reload or Restart. In some models the modems the reset button can be directly in the menu interface. Wait until will restart the modem. The LEDs on the front panel will turn off and the web interface becomes unavailable. After connecting the modemand the lights will be restored and you can continue browsing the Internet. To see the network address, you can over LAN connection - > Properties -> "General" -> "Internet Protocol TCP/IP" - > Properties -> "default gateway". Sometimes the line default gateway can be blank. In this case, you must contact the network administrator.